I’m not much of an outdoorsman. I don’t own a grill, and I’ve never made a fire. Although I would like to believe I’ve watched enough reality TV that if I was ever put in a situation where I needed to make a fire, I could. I know you start with the little stuff that burns easily, and then you add your bigger sticks and logs. The problem I see in many churches today is too much focus on kindling and not enough on logs. Let me explain. Kindling is the dry twigs and branches used to start a fire. It’s extremely valuable. You would have a hard time starting a fire without it. But it wouldn’t make a lot of sense to only use kindling on your fire. It would burn up way too quickly. That’s why you need logs. In ministry we get really excited about kindling. It may be a mailer we’re sending out, a new series we’re starting, or an outreach event. These things can produce a lot of excitement and momentum, but it’s very short lived. They can start a fire, but they won’t keep the fire burning. You need something with more substance for that. You need logs. 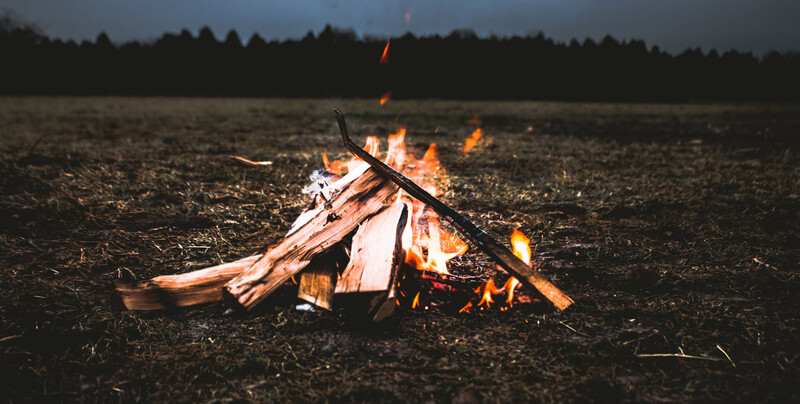 Churches fall into the trap of always wanting to create a spark, so they will keep on adding kindling all the while wondering why the fire never stays lit for very long. Don’t make this mistake. Focus on these three logs instead. It doesn’t matter if it’s paid staff or volunteers. 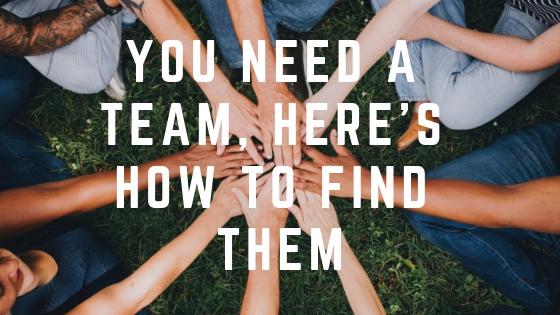 You have to have the right people in the right place. That means no grumpy door greeters, no creepy kid’s workers, and no out of tune worship singers. I wrote an entire post about this here. 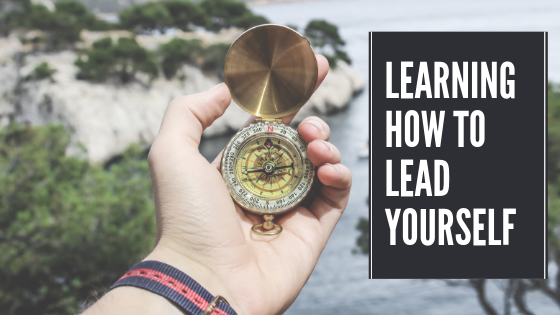 Andy Stanley says, “Your systems are perfectly designed to give the results you’re getting.” If you’re not happy with your results, it’s more than likely a systems issue. What’s your system for getting guests to come back? What’s your system to get people to serve? What’s your system to get people to give? 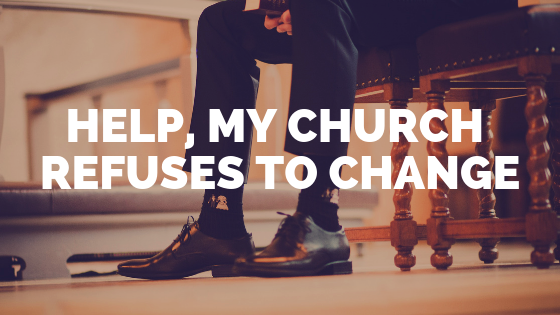 Without the right systems in place, your church will always struggle to grow. It used to be that systems and people were everything. That’s no longer the case. 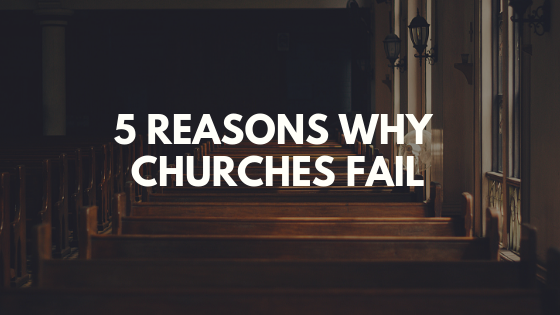 People have quickly realized the culture of your church sets the tone for everything else. When a guest walks into your church, do they feel loved? Do they feel welcomed? Do volunteers feel appreciated? Is there a level of excitement when you meet? You can waste a lot of time and money going through kindling, so I would urge you to spend the time to get the right logs on the fire. Have you seen this to be true in your church? Let us know by leaving a comment, and don’t forget to subscribe to the blog to get tips on church growth, leadership, and more delivered to your inbox each week. This is a way of thinking that I do all the time! One of the problems I see in a small church setting is that the right people are not in the right places. You have people you have just always done a task/job rather qualified or not. One of the best mindsets a Pastor can be mindful of in a small congregation setting is these three points. Often, I say these things to my leadership team and those around me. Years ago, in my previous vocation, I read the book Goal: A Process of Ongoing Improvement by Eliyahu M. Goldratt and Jeff Cox. Always looking at process improvement in the church setting is always healthy. What can we do better? How can I preach better? etc. Thanks so much for the comment Mike. Complacency is the problem in a lot of churches. We should celebrate the wins, but we should never be satisfied. The moment we think we’ve arrived is the moment we begin to fail. I agree we should always strive to get better.